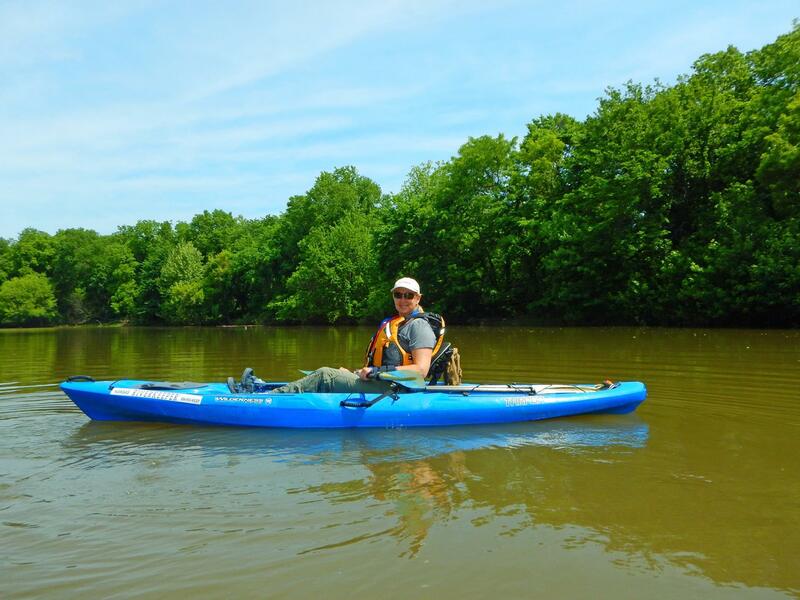 The Draft Environmental Impact Statement (EIS) for Dredging on the Kansas River has been released. We are asking that you review the EIS and be prepared to submit public comment. If you are on our mailing list, you will receive a postcard that you can sign and send. Watch for that in the coming weeks and please respond! In the meantime, please come to the PUBLIC MEETING and ask questions about the Draft EIS, gather your comments that you want to make, talk to FOK Staff and Board Members to gain as much as information as possible and then submit your written comments by December 12. It is very important that we have a good showing from our community at the PUBLIC MEETING! Please join us! Renewal of Department of the Army authorizations to dredge sand and gravel for commercial purposes from the Kansas River in the State of Kansas. Master’s Dredging Company, Inc. and LBB, LLC Company have proposed new operations/sites and will require a new Department of the Army permit. 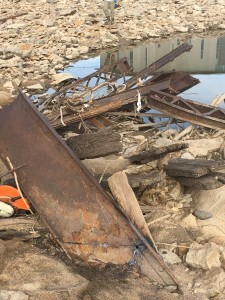 If issued, the permits would authorize dredging of aggregate materials for a period of 5 years from the date of permit execution before a new analysis and environmental review of the work is performed. 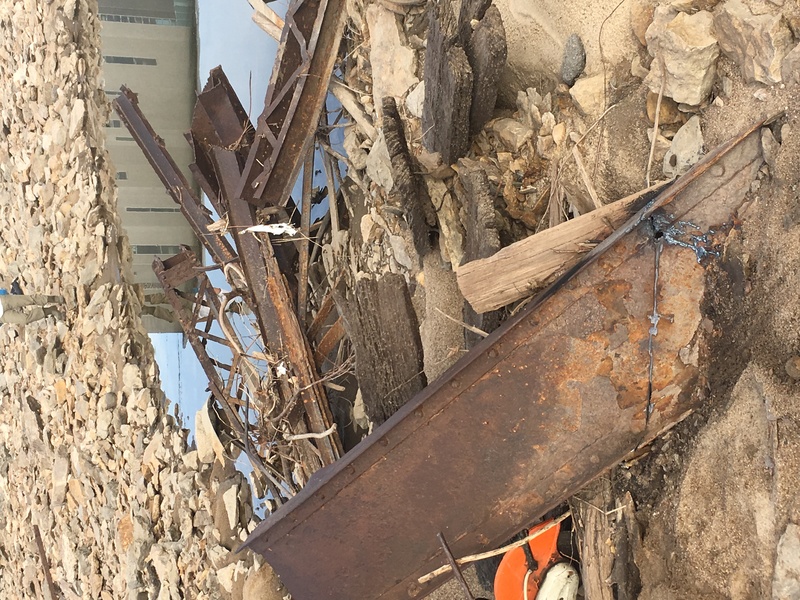 This notice is being provided to identify the proposed work and environmental consequences so that the Corps may consider all pertinent comments prior to determining if issuance of these permits would be in the public interest. 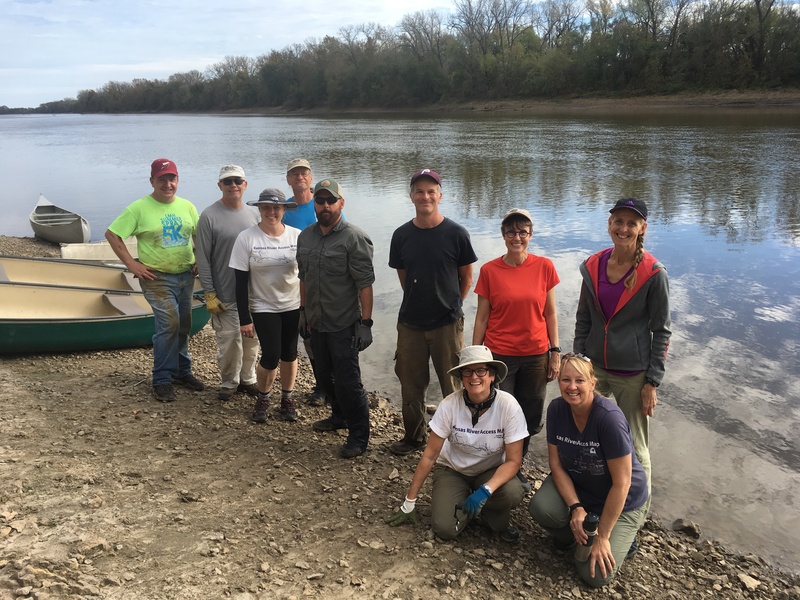 Thank you to VOLUNTEERS from FOK and Westar Energy’s Green Team for a successful CLEANUP of the KANSAS RIVER below BOWERSOCK on Saturday, November 5, 2016! Thank you to Douglas County Natural and Cultural Heritage Grant for funding this great project! 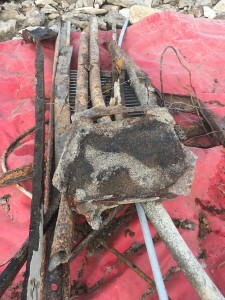 This project involved the removal of old metal from a bridge that was cased in the sandbar below Bowersock. 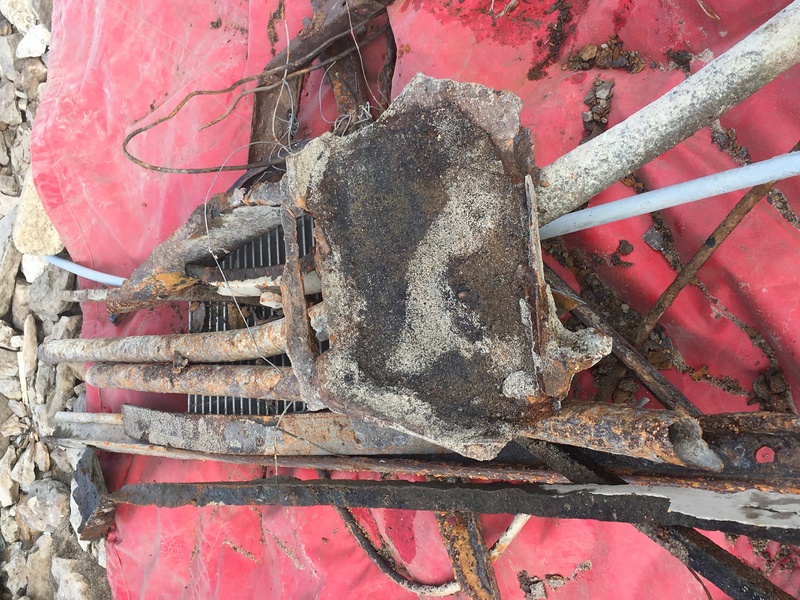 In partnership with Westar Energy’s Green Team, we removed the metal and have recycled it for use in a art sculpture piece with KU Professor Matt Burke! 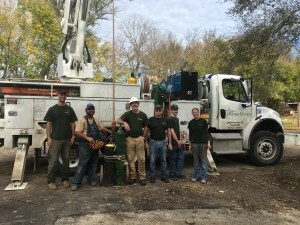 Special thank you to The Bowersock Mills & Power Company for loaning their jon boat and also for working with us on the water flow while we completed this cleanup! 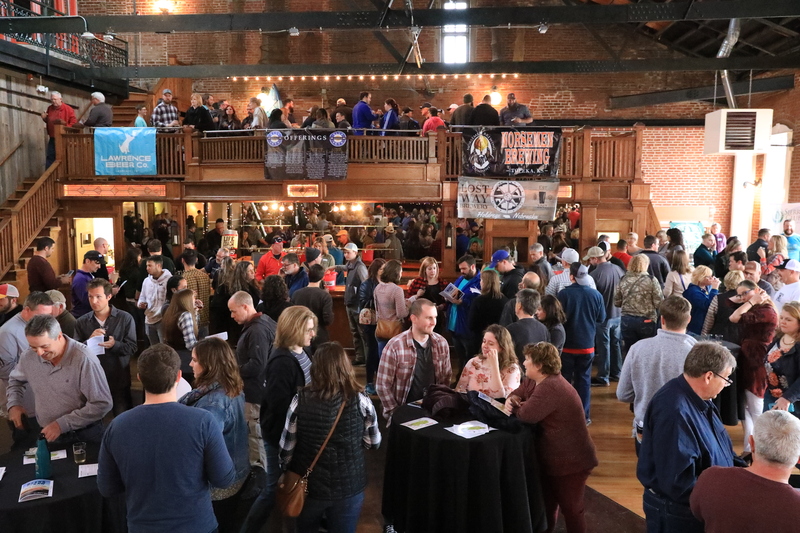 Thank you to our members, friends and colleagues for making BEERS OF THE KAW 2018 a SELL OUT and a success for the Kansas River! 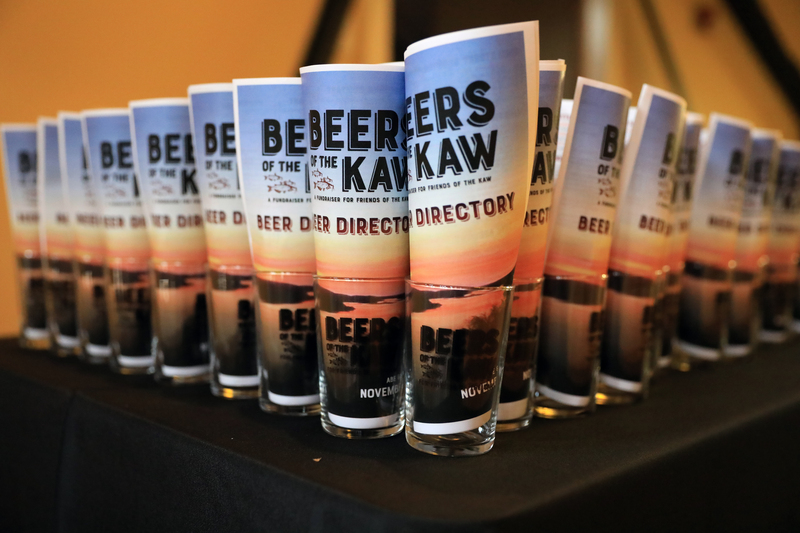 Join us in also thanking the beer vendors of the Kansas River Watershed, food vendors, and our sponsors that make it all happen! 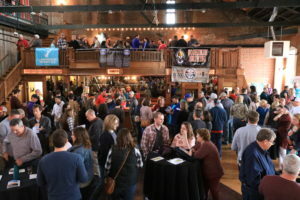 Thank you – and mark your calendars for November 3, 2019! 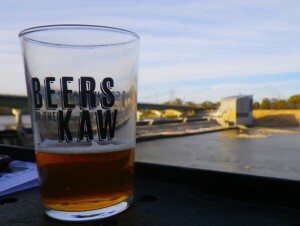 Supporting Frien ds of the Kaw, our Riverkeeper Program and our work for the Kansas River! 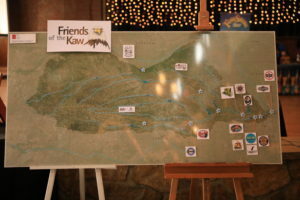 Use AMAZON “SMILE” to donate to Friends of the Kaw! 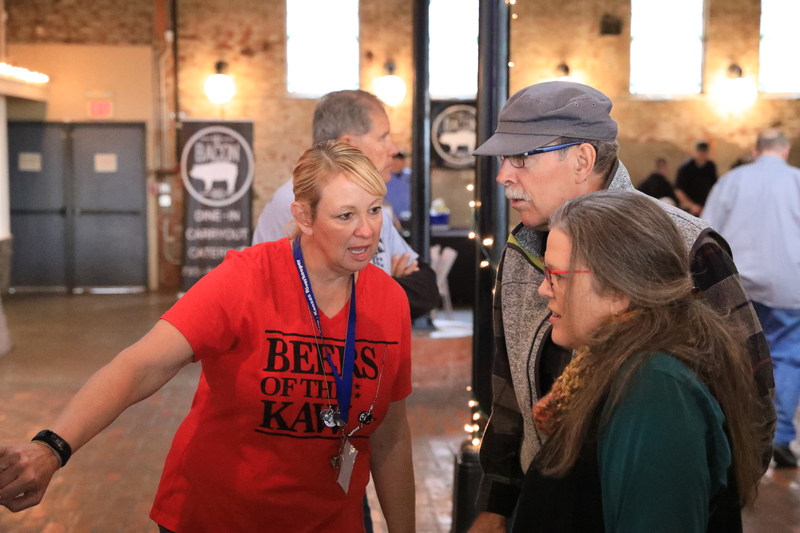 Use your Amazon account to support Friends of the Kaw! Do you buy books, music, or other items you can’t find locally on Amazon.com? 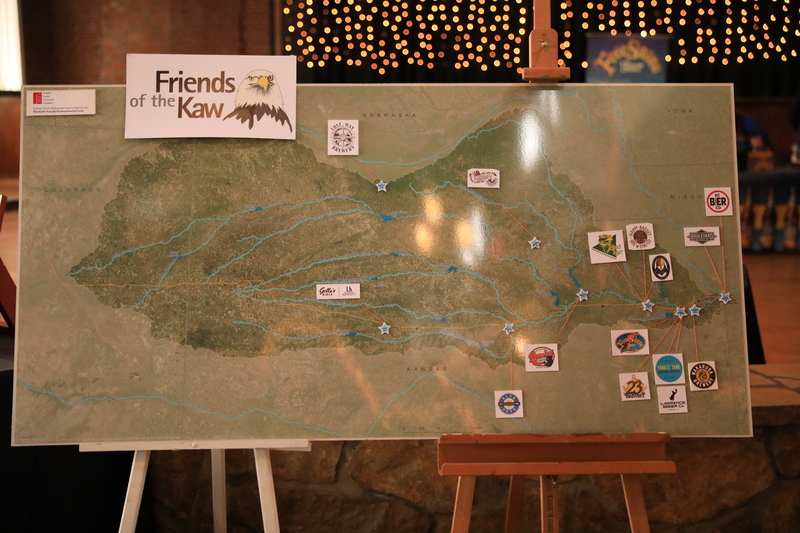 If so, please consider using Amazon Smile, and select “Friends of the Kaw” as your charity. 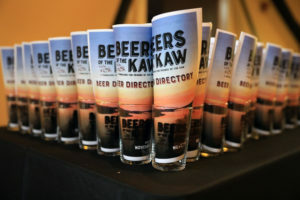 You can follow this link to sign up today! 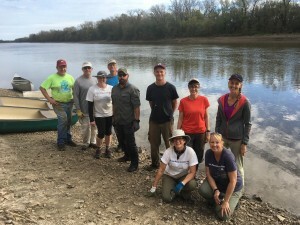 When you use your Amazon Smile account, you shop as you normally do and Amazon will donate .5% of your purchase to a charitable organization of your choice at no added cost to you….so please select Friends of the Kaw today and have those dollars directed towards our work to protect and preserve the Kansas River!